We would like to invite area contractors out to the first Sparta Contractor Luncheon of 2019. On Tuesday, May 7th, from 11:00 – 1:00, area contractors may drop in to the All American Do it Center, at 1310 W. Wisconsin St. in Sparta. We will have lunch (FREE!) and there will be area reps on hand to discuss new products and installation to help you improve your skills and contracting business. Check out Versetta Stone from Boral, DiamondPier and LP Smartside from Amerhart, Atrium Windows from Simonton, and County Materials. To attend, sign up in advance at our building materials / rentals counter inside the Sparta Store. All American Do it Center is located at 1310 W. Wisconsin St. in Sparta, Wisconsin 54656. RSVP to Attend: To join us at this event, please sign up in advance at the Building Materials / Rental Counter inside the Sparta store. Those signed up in attendance will get lunch FREE on us! 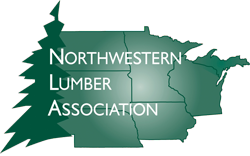 We would like to invite area contractors out to the next Contractor Luncheon of 2019, in Tomah, Wisconsin. 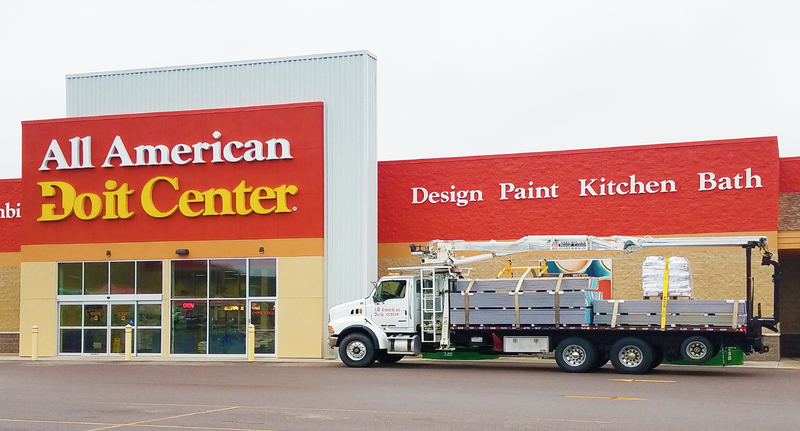 On Wednesday, May 8th, from 11:00 – 1:00, area contractors may drop in to the All American Do it Center, at 1201 N. Superior Ave. in Tomah. We will have lunch (FREE!) and there will be area reps on hand to discuss new products and installation to help you improve your skills and contracting business. Check out Versetta Stone from Boral, Atrium Windows from Simonton, and Great tool products from Festool. To attend, sign up in advance at our building materials / rentals counter inside the Tomah Store. We would like to invite area contractors out to the first Contractor Luncheon of 2019, in Richland Center, Wisconsin. On Thursday, May 9th, from 11:00 – 1:00, area contractors may drop in to the All American Do it Center, at 2419 US Hwy 14E, in Richland Center. We will have lunch (FREE!) and there will be area reps on hand to discuss new products and installation to help you improve your skills and contracting business. Check out Versetta Stone from Boral, Atrium Windows from Simonton, and Amerhart, displaying DiamondPier and LP Smartside. To attend, sign up in advance at our building materials / rentals counter inside the Richland Center Store. Contractors can earn credits towards continuing education through our Contractor CE Summits! Our courses for 2019 are now complete. Area Contractors listened in to different topics, including Vinyl Basics & Beyond, Deck Framing Connections, Henkel / OSI, Versetta Stone and Window Installation. Contact us if you would like to be on our contractor email list, so you can find out information about upcoming opportunities to earn credits. They are offered for FREE through our program. Check back with us this fall to see what courses we will be offering next winter and get your continuing education courses provided to you for FREE!